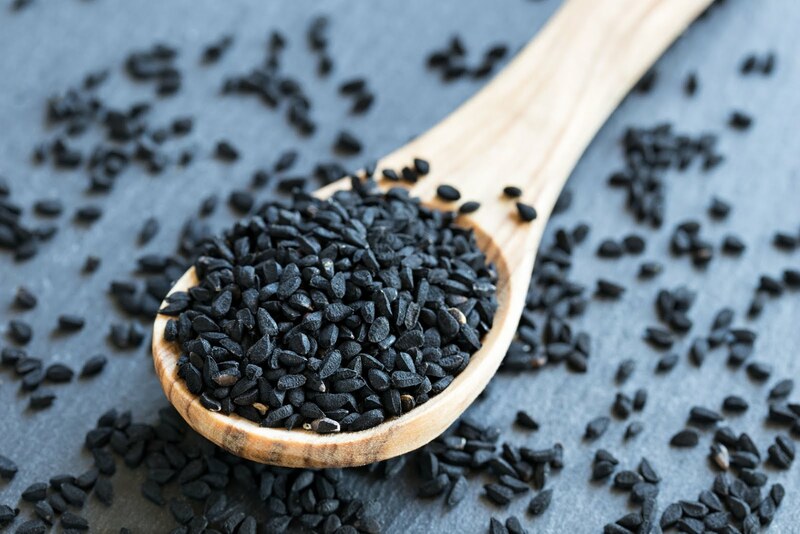 Studies have shown that black cumin, also known as Nigella sativa will improve your immune system, fight tumors, rid the body of migraines and even can be used to help with baldness. What many articles never discuss with you is the proper dosage, remedies and recipes. This article will show you some simple ways to be healthy and strong using Nigella sativa or black cumin. Which is Better Seeds or Oil? Some recipes will call for the seeds and some will give you a choice of which one you want to choose. The concentrated oil is 2 1/2 times more potent than the seeds. So if the recipe calls for 1 teaspoon of oil, you must use 2 1/2 teaspoons of ground seeds. The seeds will thicken when used in a recipe, so when adding seeds to honey that will be stored, add slowly and mix. Wait one day and add a bit more. Honey and black seeds are one of the healthiest snacks on earth. 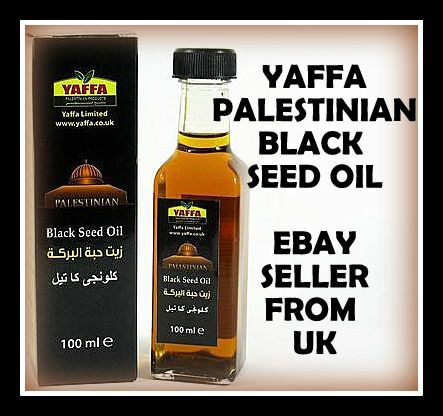 Some oils are made with poor seeds, fillers and additives, so make sure to not buy the cheapest product on the market. 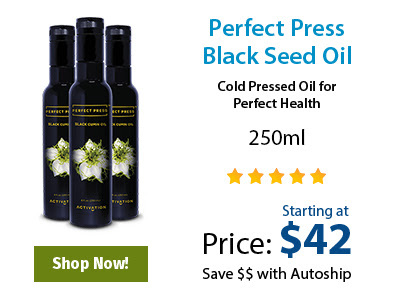 Look for a quality cold pressed oil with no additives. When purchasing black seeds, never buy honey mixed with black seeds. Why? Most companies add in only 10 to 15% black seeds to a container of honey. What you need is equal black seeds to equal honey. So 1 cup of honey to 1 cup of black seeds. It is always better to buy a jar of raw honey and grind the seeds in a coffee grinder, after they have been heated and mix slowly. This way you know exactly what you are consuming. Heating does not affect the seeds and you will not lose any nutrients by heating the seeds. The seeds are tart and will cause stomach irritation is not heated. 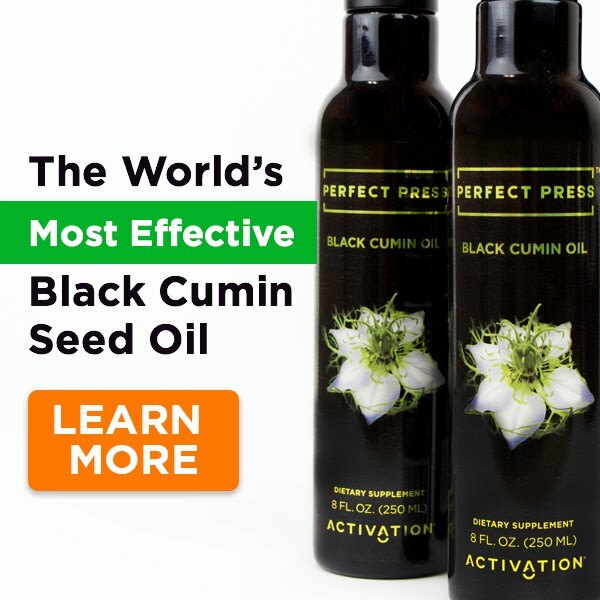 According to a recent study on using black cumin on gastric ulcers, the researchers testified to this effect. Boiled Nigella sativa showed equal potency to raw Nigella sativa in decreasing ulcer index, but boiled garlic and onion showed reduced potency. The results of this study demonstrate the protective role of raw Nigella sativa, garlic, and onion against ethanol-induced gastric ulcers and gastric acid secretion. Boiling did not affect the protective effect of Nigella sativa on gastric ulcers. To heat the seeds, simply put them in a shallow pan and place them in the oven on a very low heat of 325 degrees. Stir them frequently and watch to make sure they do not burn. To simplify the process you can place them in a skillet and heat on very low heat, stirring regularly. Keep tasting the seeds and when the tartness is gone and the seeds are very bland, remove them from the stove to cool. Wait until they are completely cold before grinding. 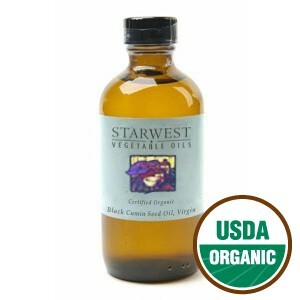 Life does not need to be hard and taking black cumin can be done quite easily depending on why you are taking them. Black cumin is used for a multitude of diseases and by using some of these very simple recipes, you can feel better and enjoy life more. To Improve Immunity: You can purchase capsules for ease. 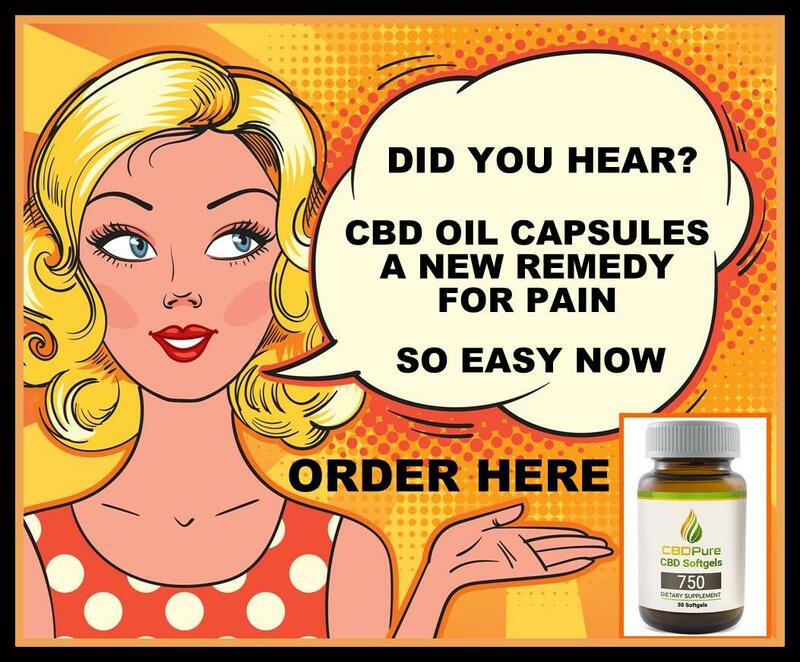 Each capsule contains 1/4 teaspoon of oil. You need two a day. Make sure to take them on an empty stomach and not with food. 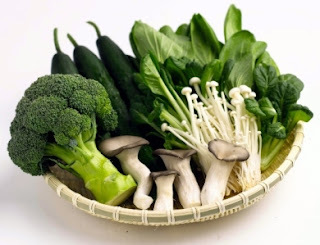 To Rid Yourself of Worms: De-worming is always talked about on health forums and many companies sell products that cost hundreds of dollars to use. 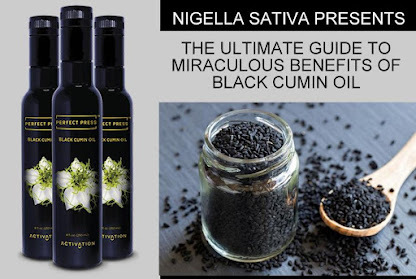 Nigella sativa can be used quite inexpensively and easily. Place 1/2 cup of vinegar in a pan to heat and add in 1 teaspoon of black cumin oil. Bring to a boil and remove to cool. Brush this mixture on your stomach and liver area and do not remove. Leave on overnight and the mixture will absorb into your body. For large Ascaris worms, eat 7 dates before sleeping (Arabic remedy). Migraines or Headaches: Simply take the oil and rub on your temples and put a few drops at the base of your nostrils. If you have pressure on the top of your head, rub some oil on the head also. Take one teaspoon of the oil twice a day. Black Seed Tea: If you feel that you don't want to mess with heating the seeds, you can make a simple black seed tea. Place one cup of water on the stove with 2 teaspoons of the seeds and bring to boil. Remove from the stove to steep. Strain and drink with some raw honey. This tea is easier to make with ground seeds. You may want to add in 1 teaspoon of sesame seeds for added benefit. Prophetic Remedy: The way Prophet Mohammad taught his followers to use this blessed seed was with honey. You simply mix one teaspoon of black cumin oil and one teaspoon of honey and eat. You can substitute the seeds for the oil. Energy Mixture: Another very simple way to take this remedy is with juice. Simply put one teaspoon of oil in a small glass of freshly squeezed juice. Life is difficult enough and making your life simple is imperative. You may choose any of the above and you will have done enough. Never take more than 25 grams of black seed at once as it is toxic at that rate. Taking more of Nigella sativa will not improve your symptoms. The maximum dose anyone needs, including cancer is three teaspoons of oil per day. 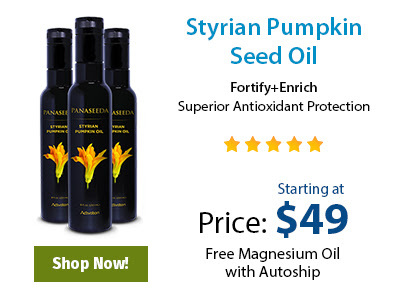 FREE MAGNESIUM OIL AND EBOOKS TOO! Baldness and Hair Loss Remedies Using Black Cumin (Nigella Sativa). This blog is copyrighted for The Blessed Seed - All Rights Protected. . Awesome Inc. theme. Theme images by mammuth. Powered by Blogger.